Your smile matters! If you are looking to provide yourself and your family with the most affordable dental care possible, you’re in for a sweet treat. 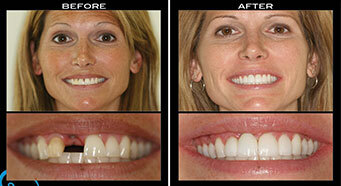 No dental insurance? No problem! 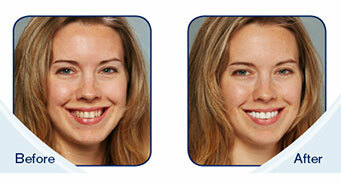 Our White Smiles Savings Plan provide every patient with in-house savings. Our dental care program is intended to provide patients without dental insurance exclusive savings on personalized, full-service hassle- and limitation-free traditional dental care for the whole family. 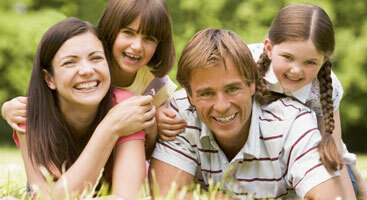 Compare White Smiles Savings Plan to your current dental insurance coverage. *Discount does not apply with any other offers, or interest free financing.